Firsts. We all have those first exciting moments. 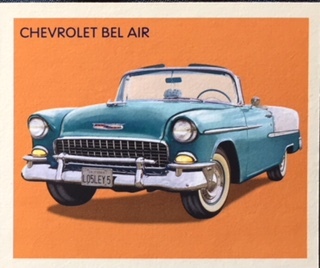 The first kiss, the first baseball game, the first home, the first kid, the first time we bought a pack of cards, the first time we enjoyed a card from a hated rival. One of those firsts came from my latest mail day from @CrattyPatty25. Once again he surprised me with some goods. 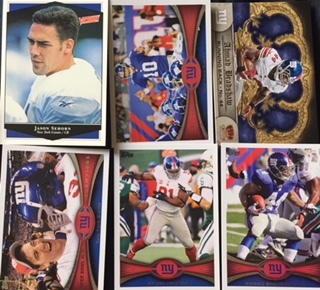 Mostly NY Giants but a couple other cards I knew about ahead of time. Other than what I am featuring, he also passed along a solid stack of base cards too. 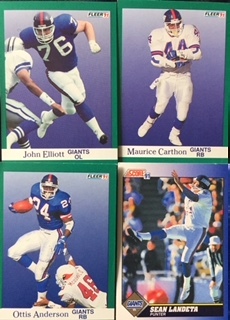 Up first though is a few shiny Giants including an Adams card I didn't have. I hope this guy pans out at some point even low on the depth charts. 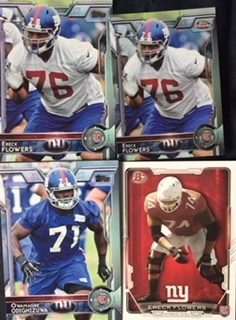 Ereck Flowers. Should be interesting to see this guy on the field this year. Victor Cruz and Tiki were some of my favorite all-time Giants. More Flowers. Imagine if the Giants passed on this guy and had drafted Todd Gurley instead. Hmm..
Sweet surprises! 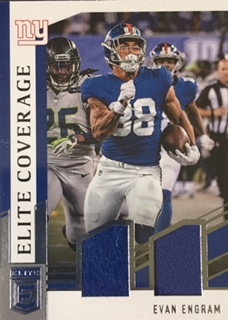 My first 2018 Evan Engram relic card! I even remember this game. The Giants kept it close up to the half vs Seattle only to crumble apart in the second half. That happened a lot last year. And now onto the cards I knew that were coming. 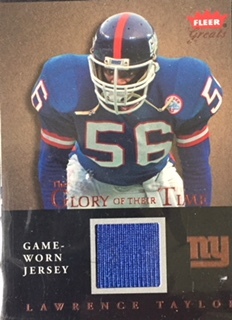 It's not often a NY Giants fan will get excited about a rivals cards, but when @CrattyPatty25 showed me two multicolor patch cards with dirt on them, I immediately wanted them and he obliged happily to pass them my way. 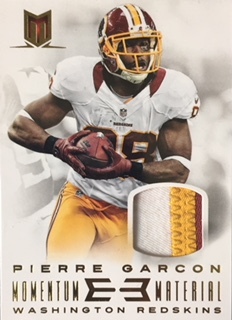 First is a Pierre Garcon relic with some minor dirt stains. 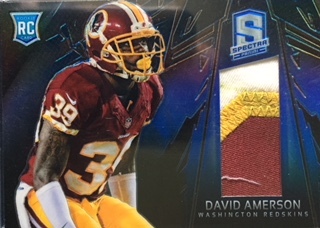 Then came this rookie relic, that is also in the shiny category, of David Amerson that shows some obvious use. So cool! A big thanks goes out to @CrattyPatty25 for yet another amazing mail day that kept me smiling! I said in the title of this post that it's a post of firsts, well, that first mail day wasn't the end. 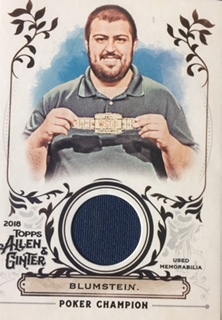 The second mail day was my FIRST contest win over at Bubba's Bangin' Batch of Baseball Bits where he hosted his yearly Allen And Ginter celebration contest. 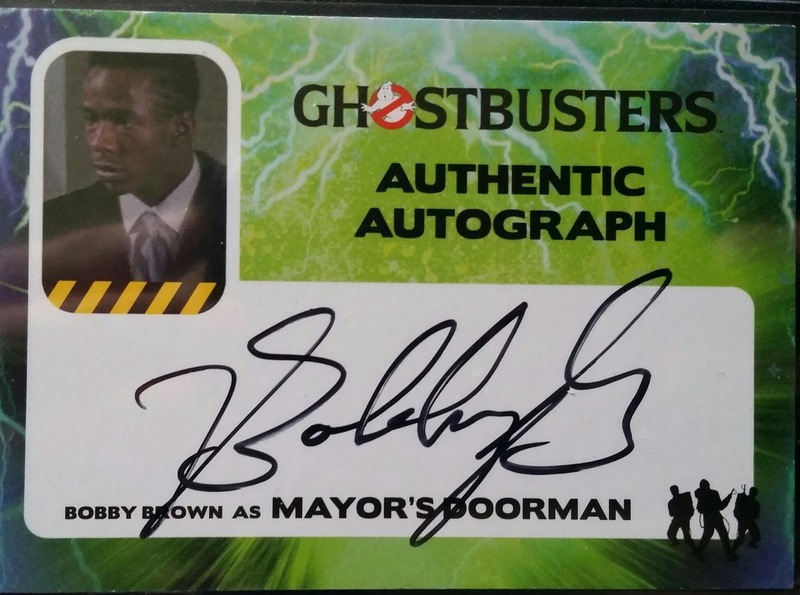 My prize was a surprise as that is what I chose as my option, but I figured it was either the Darryl Strawberry autograph or the Dominick Smith one since those two card I mentioned. Since I saw that Gavin got the Strawberry, I assumed what mine was going to be and was right. What I didn't know was that Matt was also going to toss in a bonus. 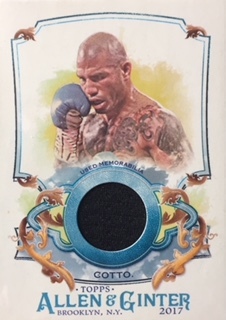 First up, the bonus non sport relic from a Poker Champion, pretty cool. 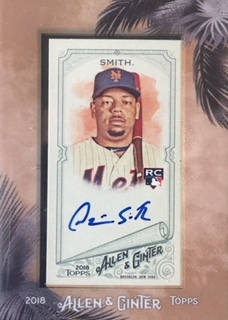 And then the Smith auto. I am always about the rookies. Finally, my father and I pulled off my FIRST three-way trade and this may be the FIRST mail day where it was completely solid as a rock all around from him. 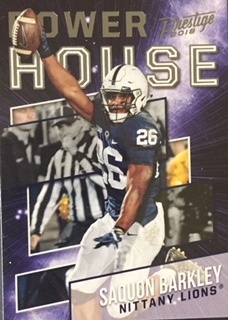 When you start off with Saquon Barkley, that's a good start. 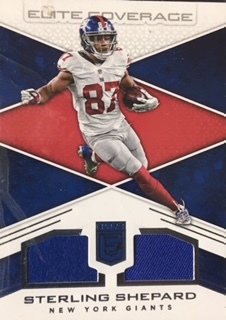 Sterling Shepard relic card. Oh yeah baby! This isn't my first LT relic, actually I think it's my third, but FIRST one that looks so so good. 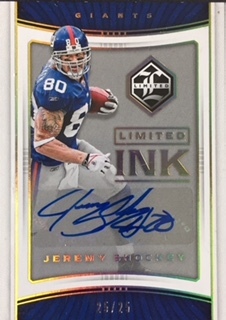 And the big FIRST in my NY Giants collection is this Jeremy Shockey autograph. I didn't have an autograph of Jeremy til now. 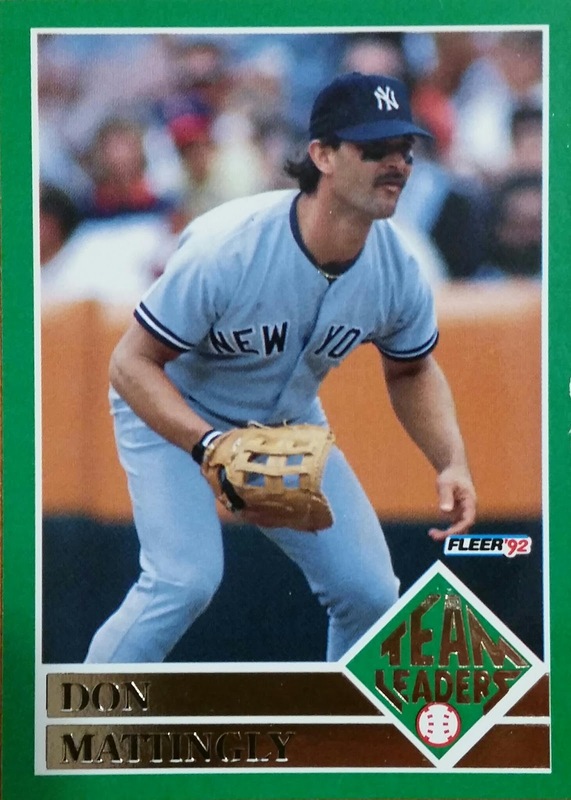 My father had a buddy who had one up for grabs, so through a three-way trade with me shipping cards to my father, him shipping them to the guy and the guy returning with this tremendous looking card my way. Glad to finally cross this one off my want list and it's numbered 25/25!! A big thanks goes out to my pops (for all the other cards) and his friend for helping me add the Shockey. 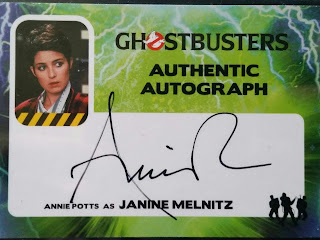 Lot's of FIRSTS in this post and I am sure this won't be the end of firsts in my collecting career. 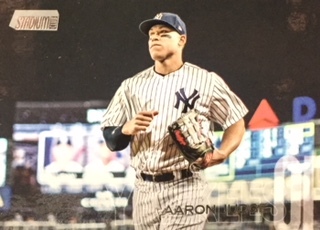 I recently pulled off my first trade with Brad's Blog after spying a card I could use for my Aaron Judge PC and it turned out to be so much more than that. Brad passed some Gmen along as well. Up first, some Fleer 1991. Usually when you hear those words you cringe at the thought of yellow, luckily football took a much better route. 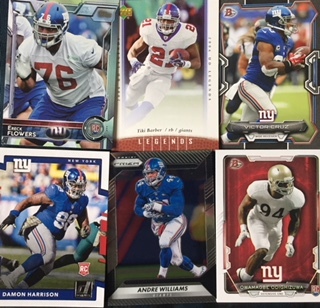 A mix of some Gmen favorites. Chrome! 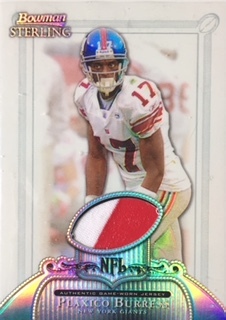 I miss football chrome! I wished David could had continued his career in the NFL. Guy was fast and talented and would have been fun to see where his ceiling was. 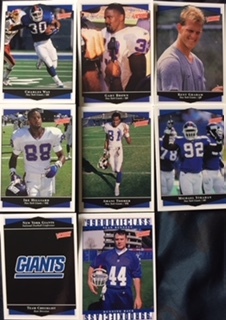 I must have completely skipped on buying Victory this year, all new Giants cards! 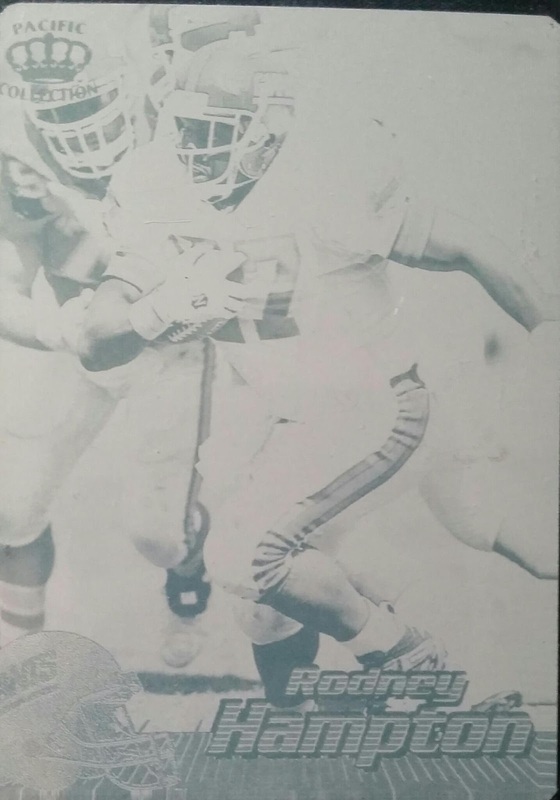 A pack of 1991 Fleer football. Very cool and I think I will keep it sealed as well. The Judge I wanted originally from the trade. 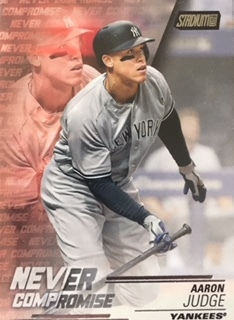 I really like the look of Never Compromise this year. Another Judge I needed from the set. I didn't buy any SC this year. And on top of all of that, Brad graciously passed along some non sport relics for my Ginter PC. My favorite of the group I will be honest was Marlin's Man. Awesome! A big thanks goes out to Brad. You outdid yourself! Very cool mail day all around. Hopefully you enjoyed my return and hopefully soon I will have another on it's way to you. If you haven't yet, check out Brad's blog here at Brad's Blog. 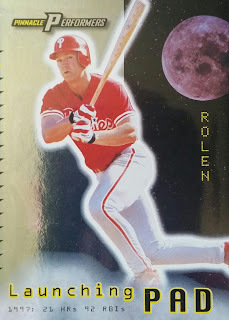 Peter over at Baseball Every Night Blog had busted some Stadium Club and only wanted to keep the base cards leaving the inserts up for grabs for readers. I timed my reading of his newest post perfectly as I was able to snag a couple of great cards. 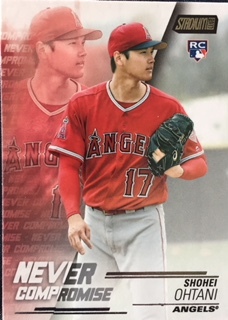 First up, Rookie Of The Year candidate Shonei Ohtani. This becomes my best card of his now. 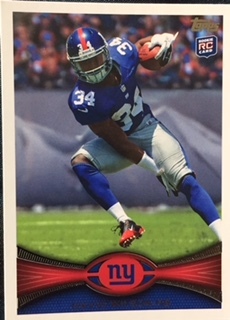 He seems to be carrying the load this year for rookie card values despite his injury. 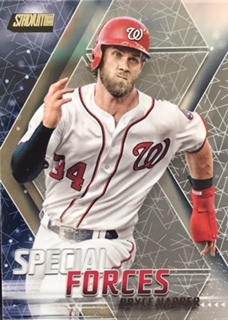 Second card was this Bryce Harper. 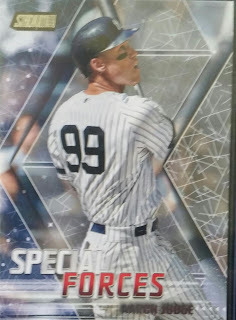 I grabbed it because he could be a future Yankee and the card looked cool. A big thanks goes out to Peter for the mail day. My next mail day came in a trade from @Jake1725 who grabbed me this new Rodney Hampton from 1997 Pacific. 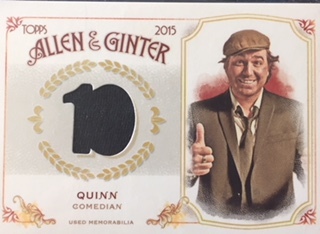 This is a dual tandems insert I have needed. 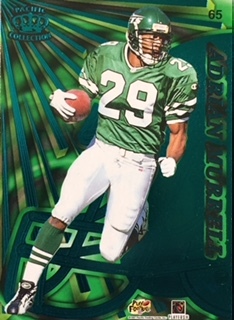 The other side features Adrian and Jets green. We will just focus on the front side. 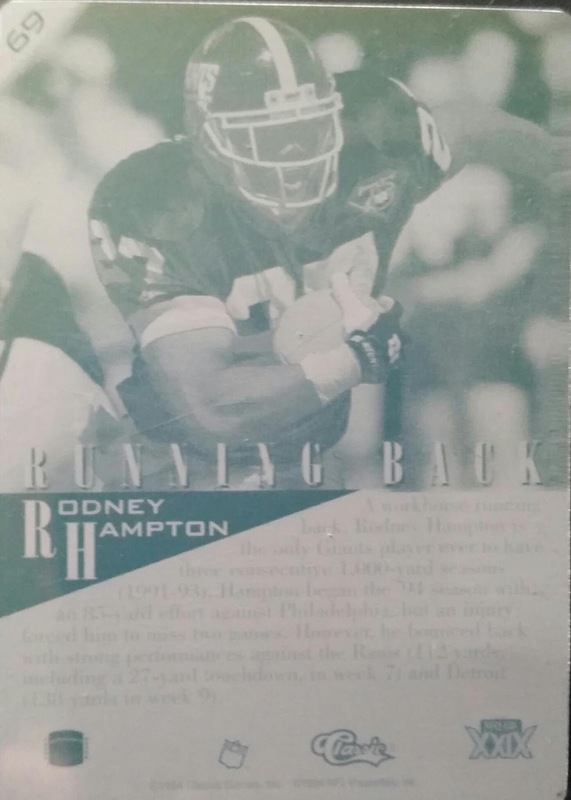 Overall, there are now 548 different Rodney Hampton cards in my PC out of 816 total. Starting to narrow these down but still have plenty of cheaper end ones to pick up. Hint, hint trading buddies. Thanks again to Jake for the mail day and again to PK for passing along the Stadium Club cards. From time to time, I will check in with my buddy Autograph Blog for new addresses and leads on guys I want TTM autographs of. 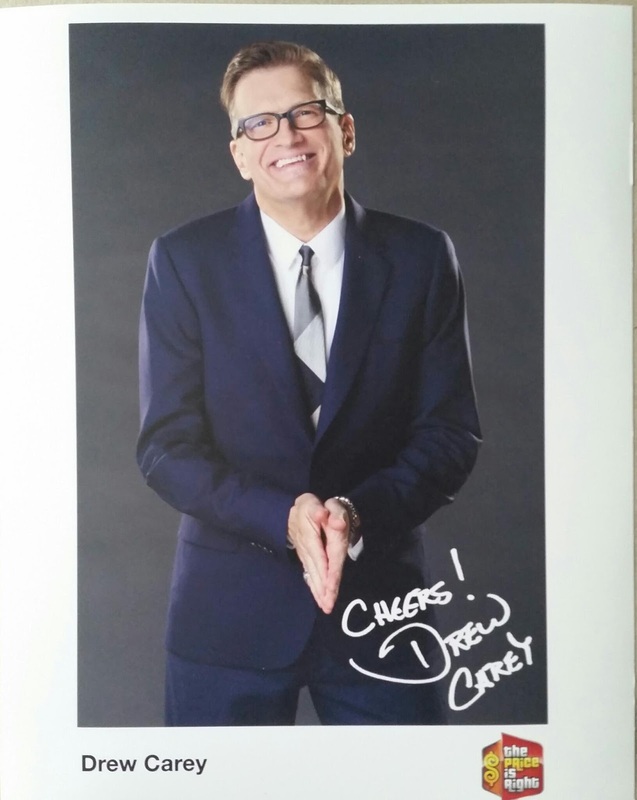 One of those guys owned one of the greatest sitcoms of the 90's, we can agree to disagree, but it was Drew Carey from the Drew Carey show. He also helped lead the team of comics on Whose Line Is It Anyway , a show I used to reenact with my high school math teacher after school. Now he is the lead man for The Price Is Right after taking over for Bob Barker. Still seems like such an odd role for him to be in and I still haven't quite adjusted my eyes to not seeing Bob on there, but glad to see Drew was able to continue his career somewhere. So I sent a request out to Drew after hearing great success rates for him and was excited a week later when an envelope from The Price Is Right arrived with my autograph. Except it wasn't signed. Sigh. 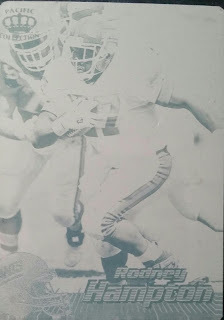 Inside was this picture with a preprinted signature. This seems to be my luck this year with TTM. I either don't get ones that should be returned with success that others had or I don't get an item signed. I haven't give up completely yet and haven't on Drew yet either. I am keeping a running list of guys I want to sign things for me and haven't yet. I will re-send to all of them again knowing others have had success hoping I will a second time. So Drew, be ready, I will be sending another out to you in the next few months this time with a new approach. Next time I am hoping The Price Is Right. All it starts with is one. One follow, one card, one conversation. That one moment can turn into much more and it did with @jklongwith and myself. We went from talking about an Aaron Judge card to trading about it to expanding the trade into more. It's amazing how this hobby can function and now that one moment has added one more trader to my circle. Included in my trade package along with the Aaron Judge was some 90's cards. 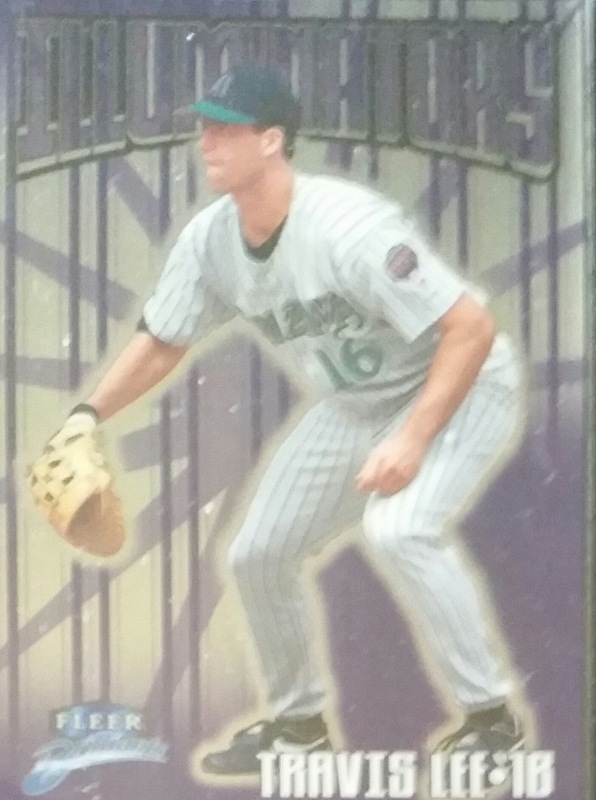 This is a subset from 1997 Upper Deck. One of the most fun sets I built. I really like this Pinnacle Performers Scot Rolen. Number Crunchers. I believe Seasons Best from 1997 Topps. 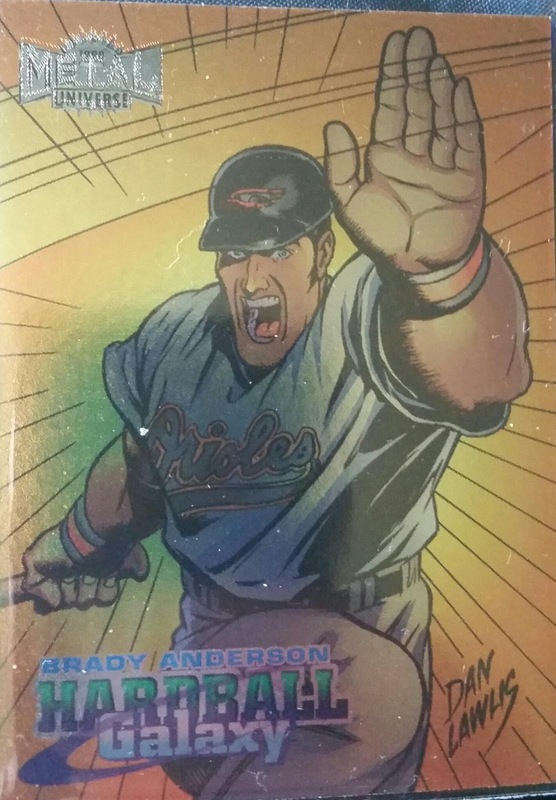 Check out this Brady Anderson. 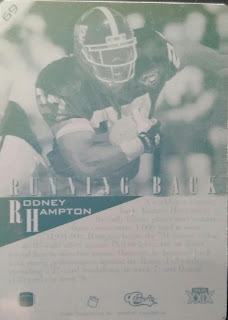 I don't have anything like this so I always enjoy a new look 90's card to the PC. And it's Metal, one of the great products of all time. Travis Lee. 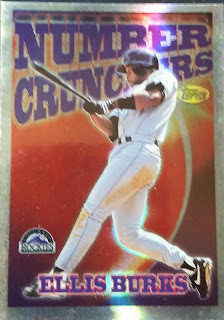 I felt like I always pulled this guy back in the 90's but not this card from Fleer Brilliants. Everyone had Travis Lee hype...up until he played. And here was the Judge card that started it all. I didn't bust any Stadium Club this year so am interested in any Judge in it. I do have the Special Forces, the base card and Never Compromise. Outside of that, I could use others. And as he was about to mail, he messaged me to ask if I was interested in ONE more card. See a theme here? 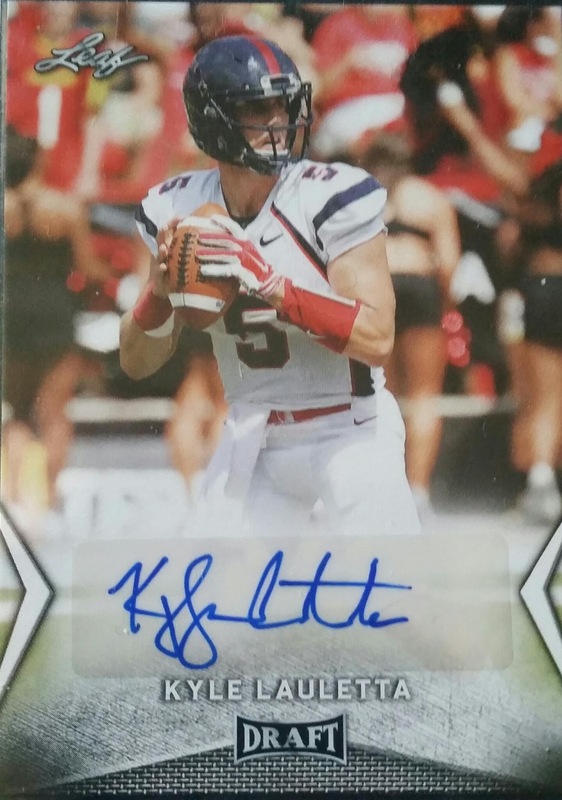 When he said it was a Kyle Lauletta autograph, how could I say no? Possible Giants future starter at QB. No way I am skipping out on that. So we made one more quick trade and mailed. Pretty solid mail day for me covering all my areas of collecting. A big thanks goes out to Jason for the mail day and our FIRST trade together. Yes, I won't say ONE more thing about ONE. Oooops. I did. 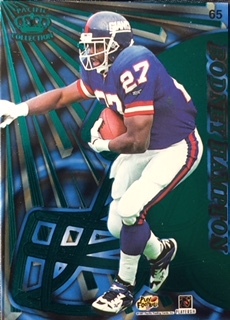 And I will again, let me know in comments of trades you have been involved in that started out with one card that boomed into so much more. As I posted awhile back, this has been one rough year for me and my wife. The blood clot, the kidney stone surgeries, the other hospital visits, the phones dying, so on and so forth. This year isn't even over yet. With so much going on, I have turned to cardboard as a way to distract myself from so much. Another thing that has helped, has been the great kindness as well during these rough times. 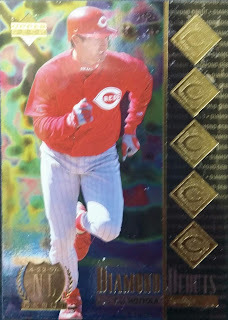 @B_Litch88 I made a quick and very easy trade with for some code cards. Nothing stressful about it. Just simple. 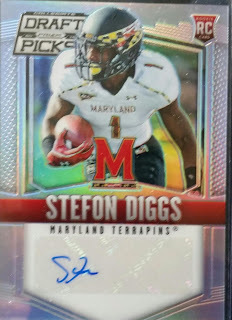 In return, I got a Stefon Diggs autograph rookie card from Prizm Draft Picks. I feel this guy could really break out this year now that he has a great QB. Thanks Bernie for the easy trade! 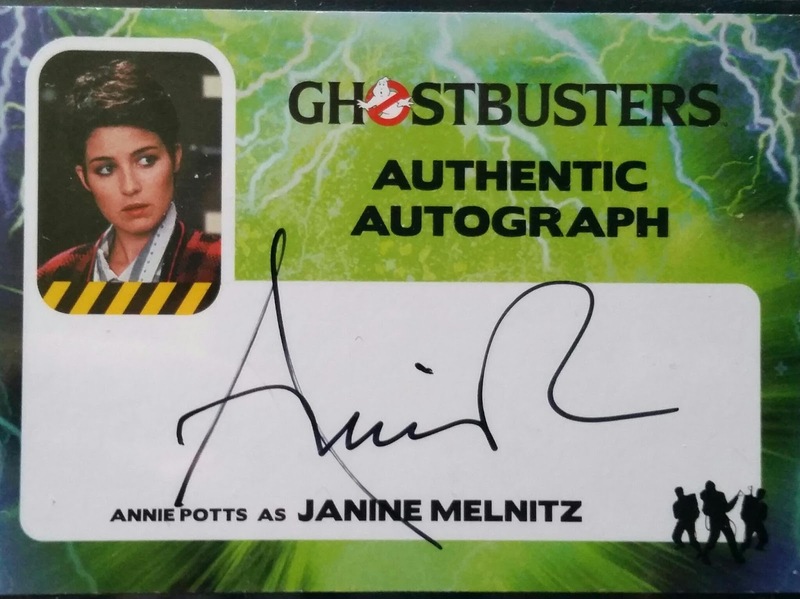 This Annie Potts came as a gift from my wife as a cheer up. I used my eBay bucks and she covered the rest. 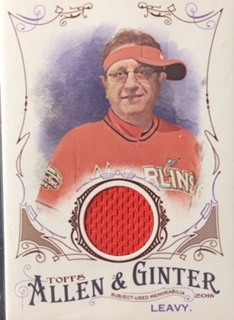 Ben Stein came from my buddy @Jake1725 who found a way or another to pick this card up from eBay and trade it to me while it was cheap. The other version of Stein was over $100. This one and only one was much cheaper so I knew I had to get it soon just didn't have the funds at the time to do it. Thanks Jake for the help! 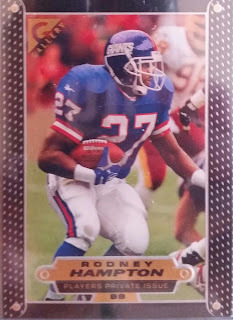 And the final card in here, I have had in my eBay watch list for over 2 years. It's the only one ever been listed and is very limited to 250 total copies. That doesn't sound too tough today, but in 1997, that's not an easy find. 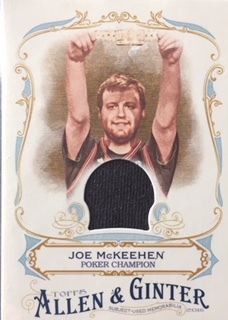 This is a Players Private Issue parallel and it came from a donation thanks to a good friend of mine, Dub. Thanks buddy. A big thanks goes out to all the above again for the help in my collection. Now let's hope the rest of the year goes better. 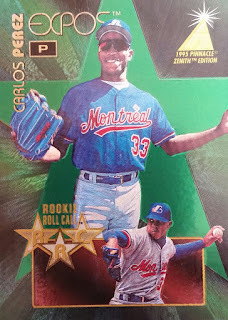 Gavin from Baseball Card Breakdown blog and I usually do small PWE surprise exchanges occasionally, but sometimes we bring out the big guns and go all out. That was one of these times. This time I brought out my Tim Duncan Printing Plates I have held onto for years from my Printing Plate PC-something I have broken up now in different trades-and we did a plate trade. Despite me messing up on my end, not noticing that one of the four plates was another player, Gavin was right on key with what he sent me. 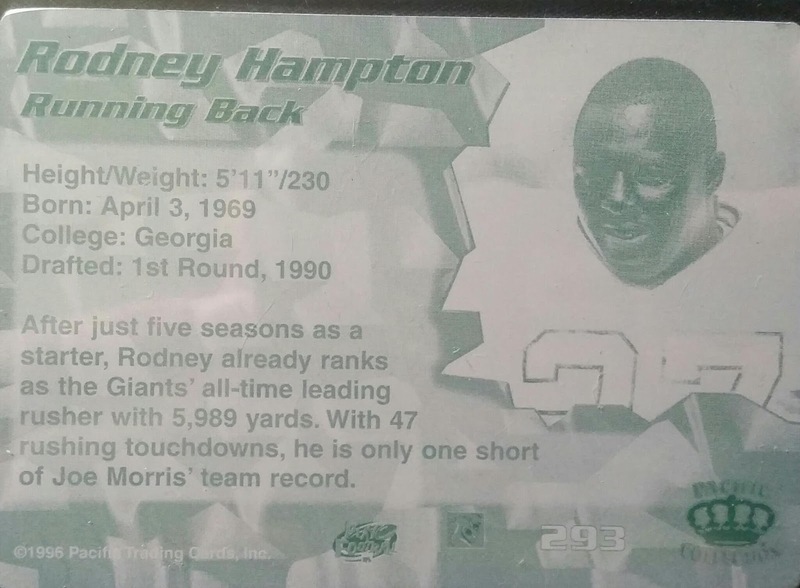 Somehow or another, Gavin has been locating and hoarding Rodney Hampton printing plates for me. I am in no position to complain about that as I know one way or another they will make their way to me, it's just surprising how he finds them. And this time he found three to send my way. Another back plate. 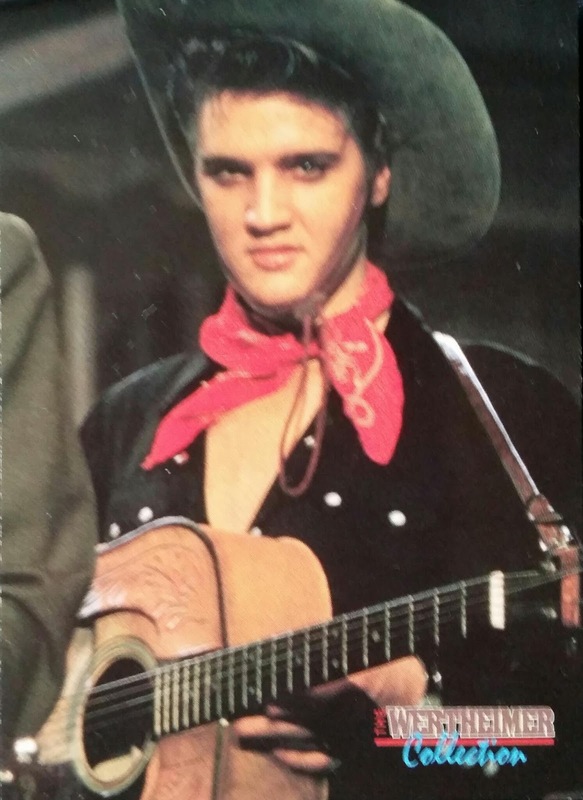 I have another copy of this one. But, it appears the writing on this one is a tad darker than that one. And we find the front to the backs. With these plate adds, I now have 6 total. Four of which come from Gavin. That was the trade we had made above, however, the great Gavin wasn't done there. He passed along some bonuses because he knew I could use some cheering up back when I had my first kidney stone surgery this year. Good guy. 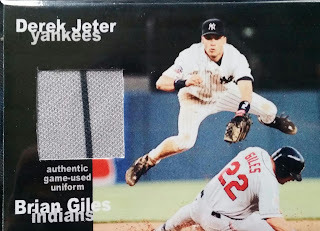 Gavin had posted about this chopping up of a pair of Brian Giles game used pants and making relics. 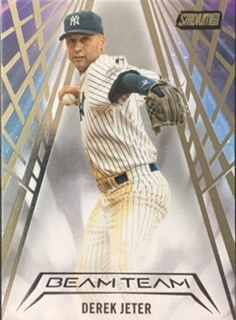 Well, this one was a tease for a Yankees fan as the card features Derek, but is Giles used and discusses Giles on the back. Still cool no matter. 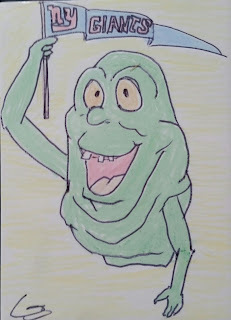 I KNEW Slimer was a Giants fan. 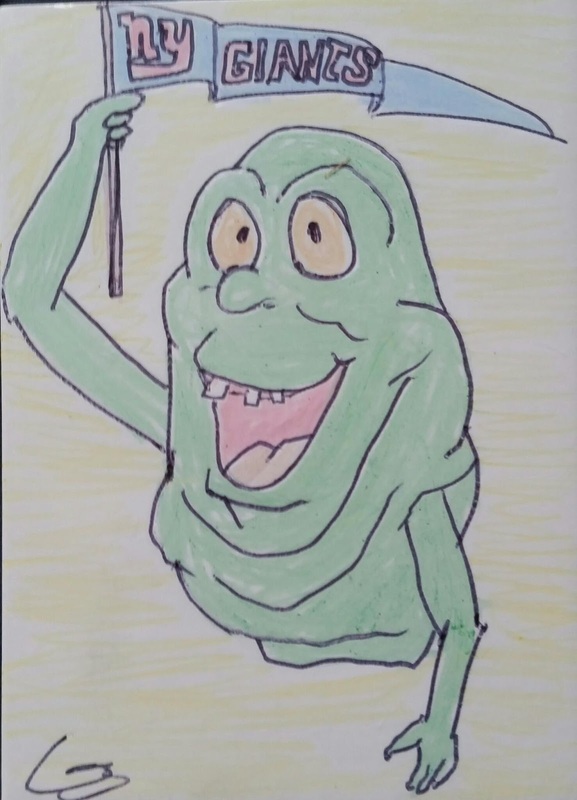 He may look green and live in NY so you gotta think Jets, but in the end, he is true blue. 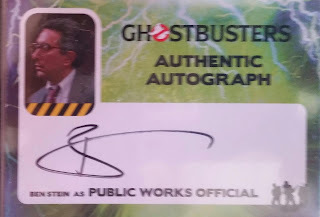 Great looking sketch card for my Ghostbusters PC by Gavin with an added Giants touch. So another mail day from Gavin comes to a close. So long cowboy til next time and thanks Gavin! Area 40 Has Some Superstars! July Fantasy Baseball Contest Winners! Area 40 Has Even More!